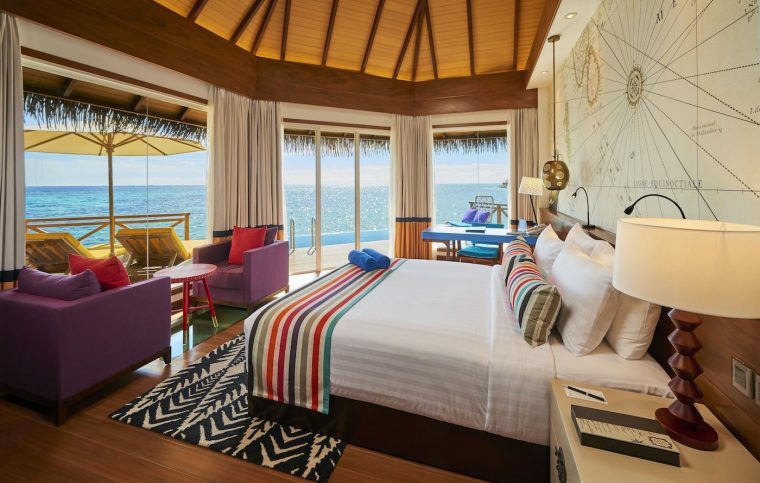 With about 100 islands that accommodate tourists and over 1,000 hotels scattered throughout the country, it can be a little challenging to choose a hotel in the Maldives. Travelers often have similar questions: which islands are best? 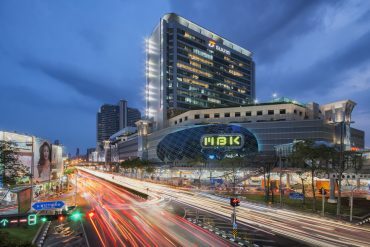 How accessible is the hotel? 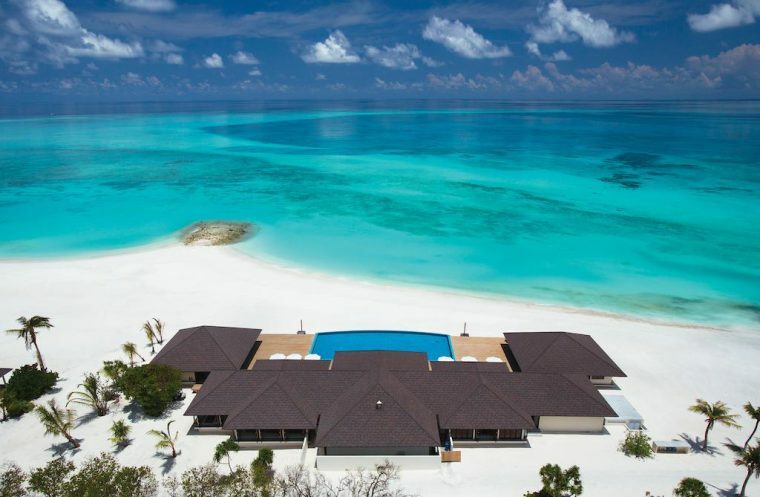 Should we splurge on an overwater villa or go for a beachside bungalow? What meal plans are available? 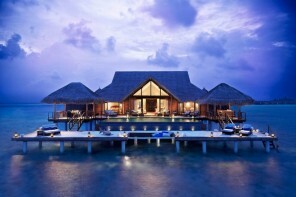 Here are some of the most important criteria to consider when choosing a Maldives resort. 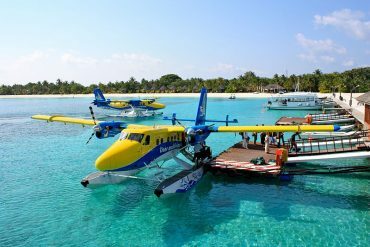 When you land at Male International Airport, you will likely reach your resort by boat or seaplane (unless you choose to stay in Male itself). Transfers can be as short as 10 minutes by boat or as long as an hour via seaplane—it depends on the resort and island you select. But even if it takes a little time to get to your resort, the views—particularly from the air—make the trip absolutely worth it. 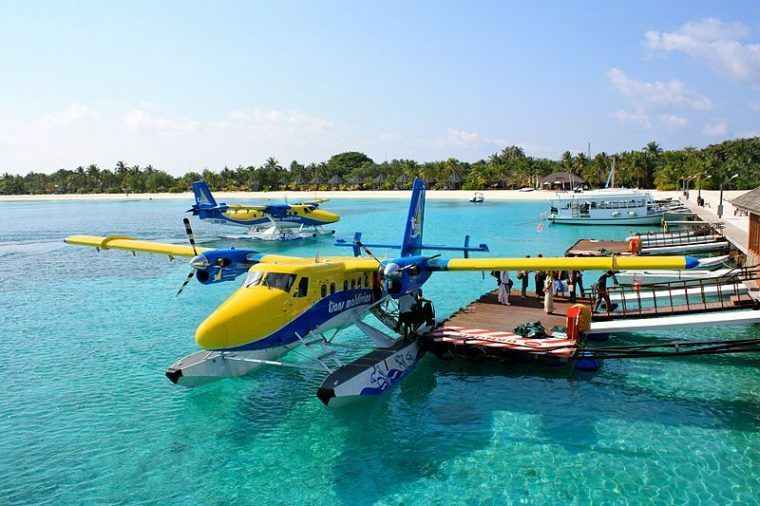 Keep in mind that transfers typically come at an additional cost and you can only do a seaplane transfer during the day. So if your flight arrives in the evening, you’ll have to stay overnight in Male. You may also need to stay in Male if your flight home is very early in the morning. Overwater or simply by the water? 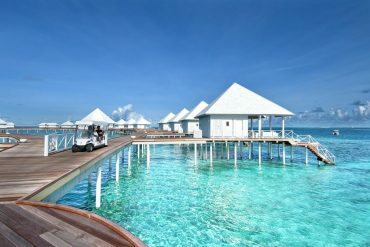 When people hear “Maldives,” they often picture rows of luxurious overwater villas snaking out over turquoise blue seas. These villas are iconic, and if the price point is within your budget, they typically don’t disappoint—overwater villas often come with a private terrace and access to the water below; some even come with glass-bottomed floors through which you can view marine life. However, you pay for this luxury. Overwater villas usually cost between 25% and 50% more than accommodation on the shore. If you’re able to splurge, it may well be worth it. But non-overwater villas can be spectacular, too, and you’d potentially save yourself hundreds of dollars. Note that some resorts offer different types of overwater villas, so you could choose a standard villa as opposed to a luxury one. What’s more, contrary to popular belief, the Maldives is not all 4- and 5-star resorts; there are hotels that fit all budgets here. 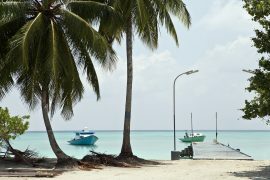 The cheaper, backpacker-style guesthouses are located on the five inhabited islands of the Maldives—Maafush, Addu City, Thulusdoo, Thulhaadhoo, and Isdhoo. Staying on these islands also gives travelers the chance to interact with locals more than they do at the higher end resorts. Maldivian resorts are usually situated on private or secluded islands, which means guests are limited to the food at the resort. 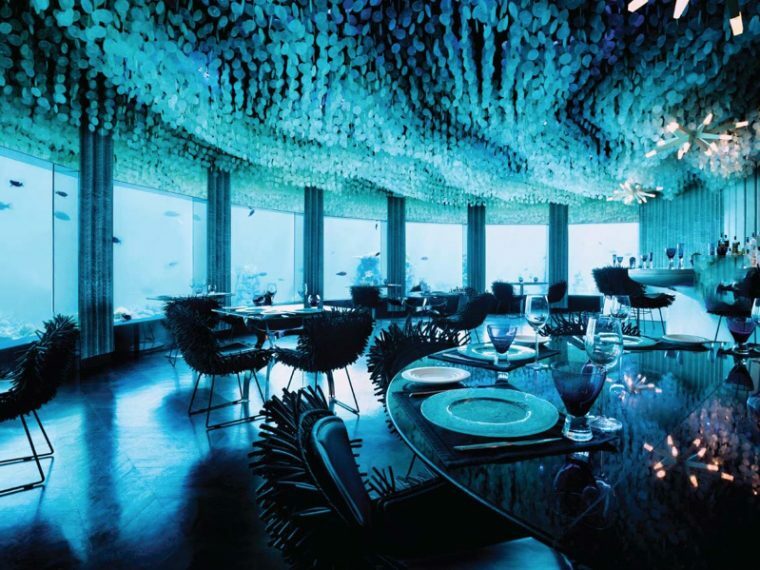 Therefore, it’s worth looking into the restaurant(s) at the hotel, as well as the meal plans the hotel may offer. Three common options include bed and breakfast, full board, and all-inclusive. Bed and breakfast, the standard meal plan, will include breakfast only; full board often covers three meals a day; and all-inclusive typically includes unlimited non-alcoholic beverages, and even some alcoholic ones as well. Of course, meal plans come at an additional cost. However, they often end up being cheaper than paying for meals separately because food on the islands can be costly. Because of the seclusion of many of the Maldives’ resorts, it’s important that you do some research on the amenities each island offers, as you likely won’t be able to take advantage of the amenities on other islands. Some islands have their own “house” reef that is within swimming distance of the resort. If snorkeling is high on your priorities list, make sure you choose a resort with its own reef. 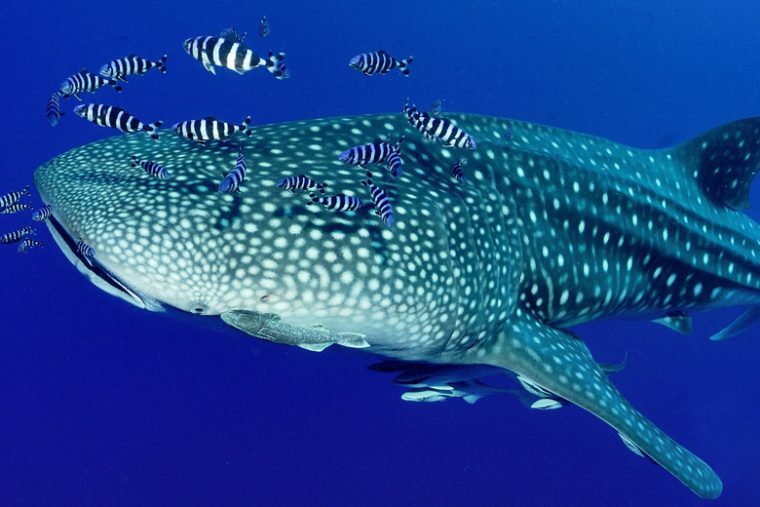 These reefs can be amazing too—many are teeming with hundreds of tropical fish, and you may even spot eagle rays and black-tipped reef sharks. 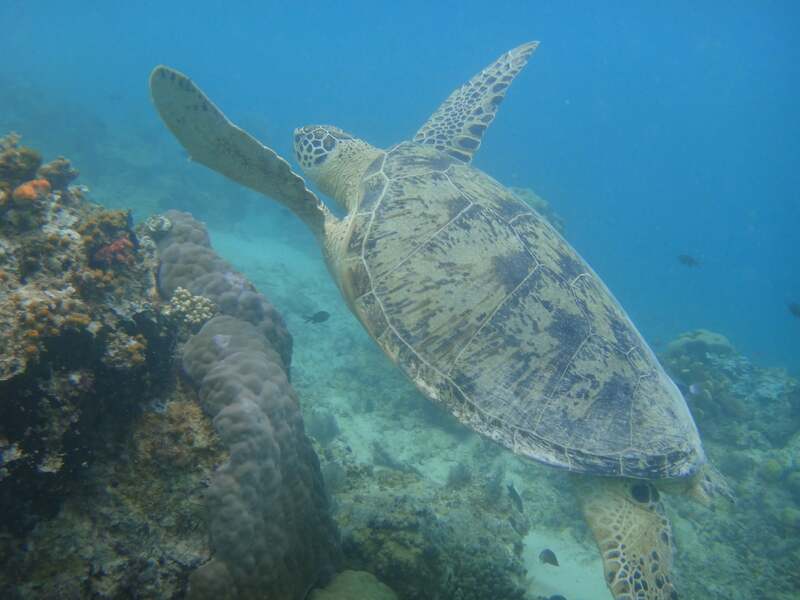 Other resorts have lagoons that are great for swimming and windsurfing, but guests who want to get to a reef have to do so on an excursion, which may cost more money. Other activities include scuba diving, water-sports, kite-surfing, and catamaran sailing, among others. Sometimes these activities are included in your stay; sometimes they’re not. Check with the hotel before you book. Lastly, the vibe of the hotel is very important. Some are family-friendly, while others are decidedly more quiet and romantic. While no resorts (that we know of) ban children altogether, some require children to be over a certain age—anywhere from eight to 13 years old. And with no kids club, children’s swimming pool, or child-oriented activities, some resorts are just not very child-friendly. Be sure to ask if the resort allows children in the overwater villas, as some do not. If you’d like a more tranquil holiday and have some flexibility in your schedule, try to avoid Christmas, Easter, and the summer, when children are out of school and more likely to be traveling with their families.